Don't wait weeks on the manufacturer! 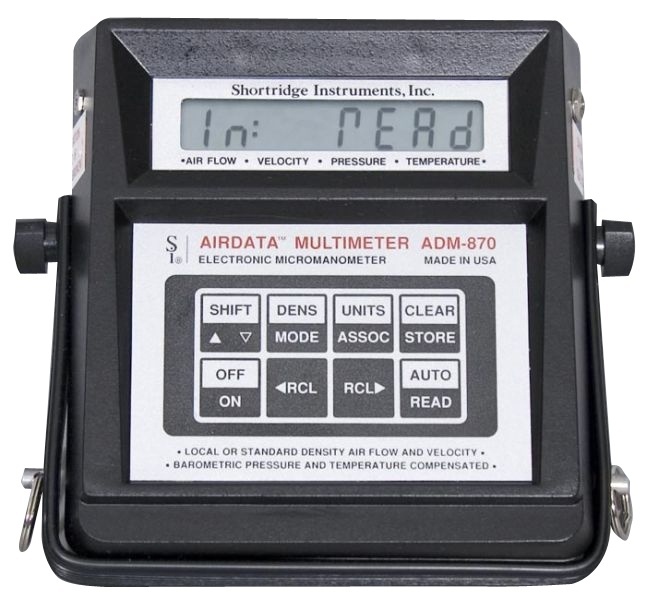 Most companies do not have "spares" sitting around while their instruments are sent in for calibration. Our ISO 17025 accreditation covers all manufacturers and models!